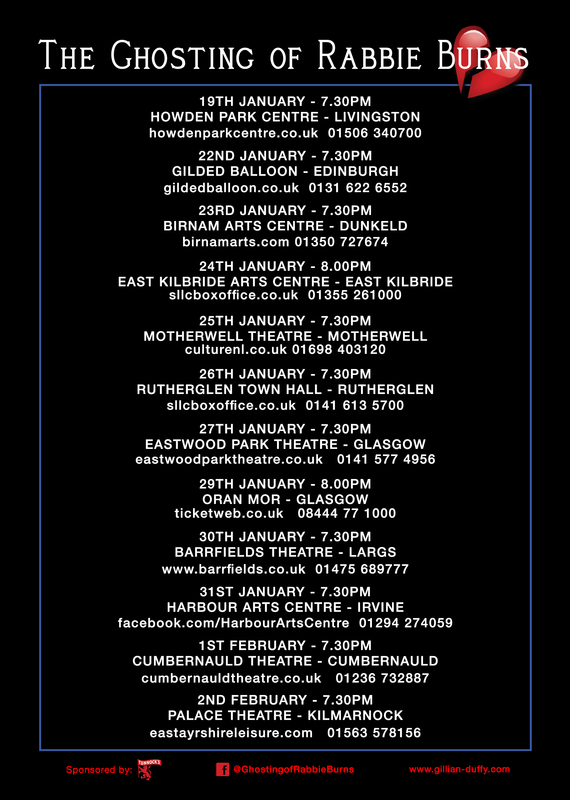 Starring James Mackenzie (River City, Raven, Outlander) as Burns. Gillian Duffy is an Irish author, playwright, screenwriter and producer. Her first novel, The LA Commandments, was published in 2011, her short story ‘Dear Joe’ was published in the 2014 Rites of Passage Anthology, London, and she is currently working on her latest novel, Life Script. 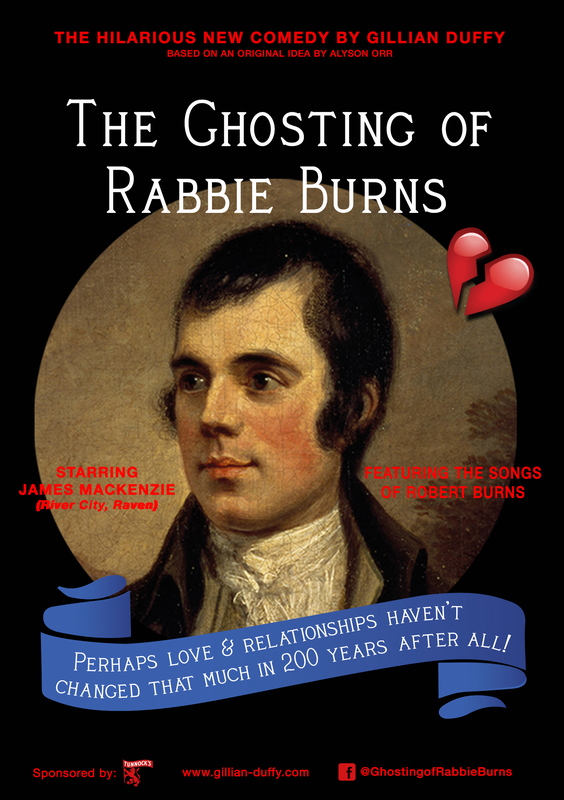 Her new comedy play, The Ghosting of Rabbie Burns, opens in Glasgow in January 2019 and tours Scotland for three weeks before its off-Broadway production in 2020. 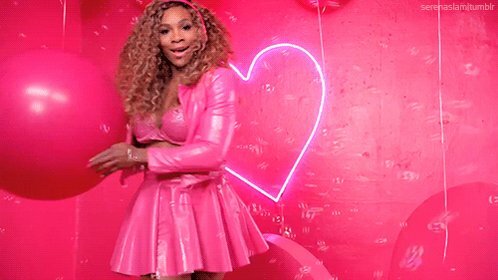 She is also working on a show about the legendary Jazz singer Peggy Lee and various new comedy dramas for TV. 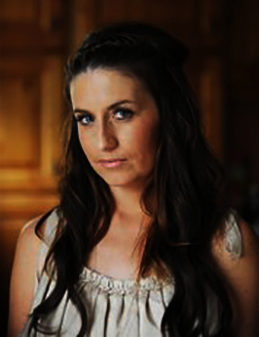 Gillian has devised, produced and directed theatre and live music events in Ireland, California and the UK. 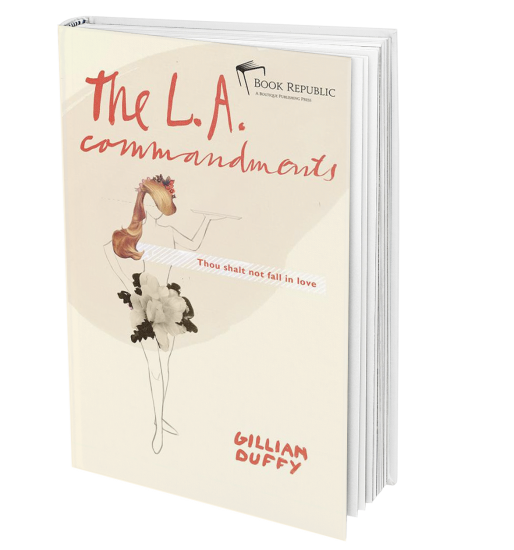 The L.A. Commandments is Gillian Duffy’s debut novel. Joanne Kavanagh and best friend Suzie pack their bags and swap dreary, depressing Dublin for the cool Californian coast. Both are determined to start a new life in the land of opportunity, leaving behind the recession and their complicated families. Every two years, the submission call is given by RED INK to women from all over the world who have a autobiographical story to share about an important aspect of their life that they believe others should hear. 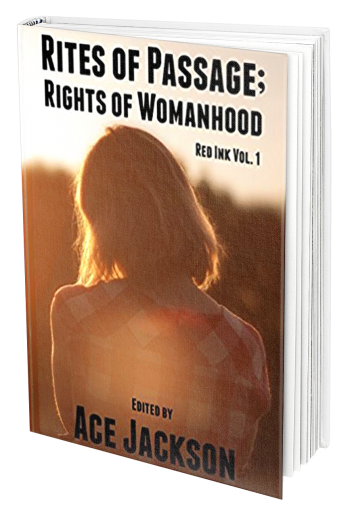 Rites of Passage, Rights of Womanhood is based on the landmarks and milestones that affected all of the contributors’ personal lives and how they overcame or faced these issues. Gillian’s short story ‘Dear Joe’ was featured in the 2014 edition. Copyright © 2019 Gillian Duffy – Designed by Karen McAllister – Powered by Customify.